Why should we honour kindness? As we start a new week, a new month and a new quarter, let us be inspired by this video entitled “Unsung Heros”, and think about why we should choose to honour kindness, even though it might not make us rich or famous. 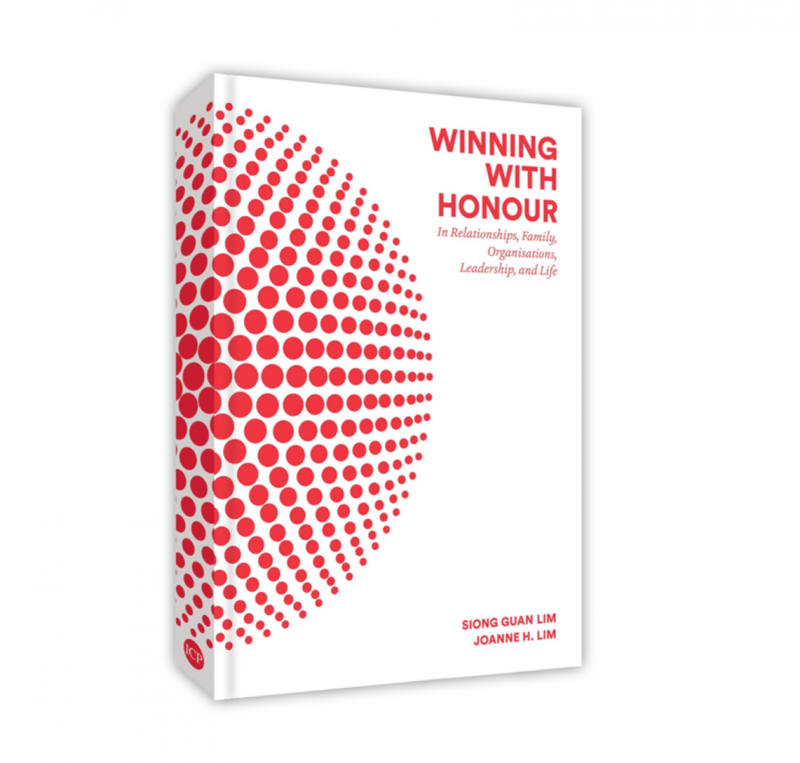 As mentioned in a previous blog and on page 11-17 of Winning with Honour, research has shown that transcendence – that is, helping others self-actualize and be the best that they can be – is the highest need of every human being. Also, to live a satisfied life, we need to value love and relationships above everything. To put it simply, if we want to live full and satisfied lives, we need to remember that life is not about ourselves, but about others. Choose to honour kindness today to make your own life more satisfying…and the world around you a more beautiful place.